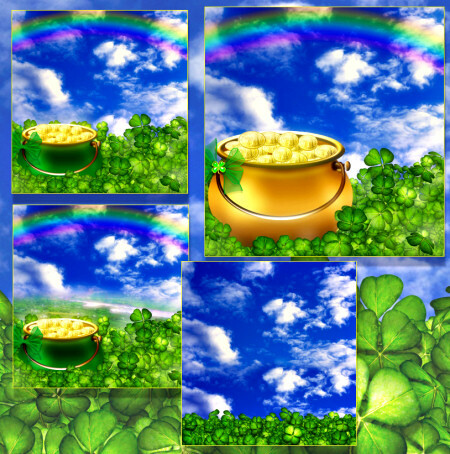 Our latest and greatest St. Patrick’s Day graphics. 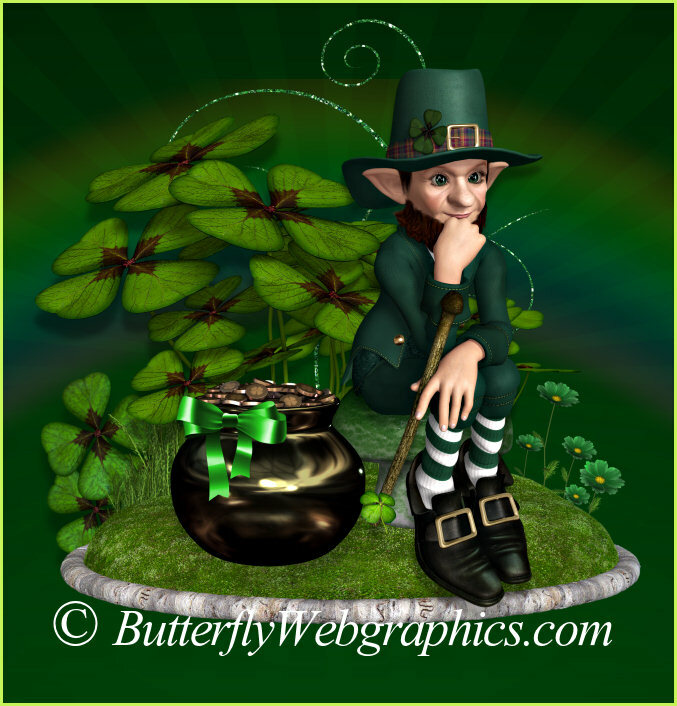 Browse our collection of Irish graphics and welcome in the green. 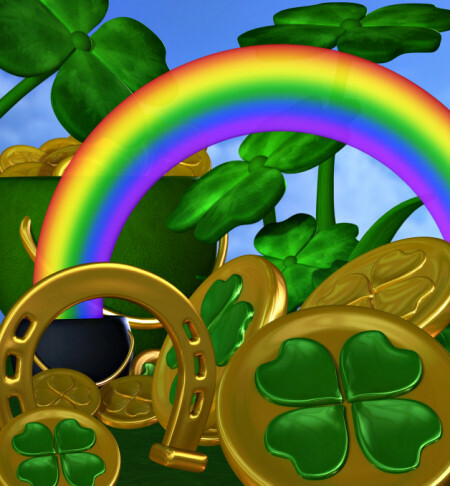 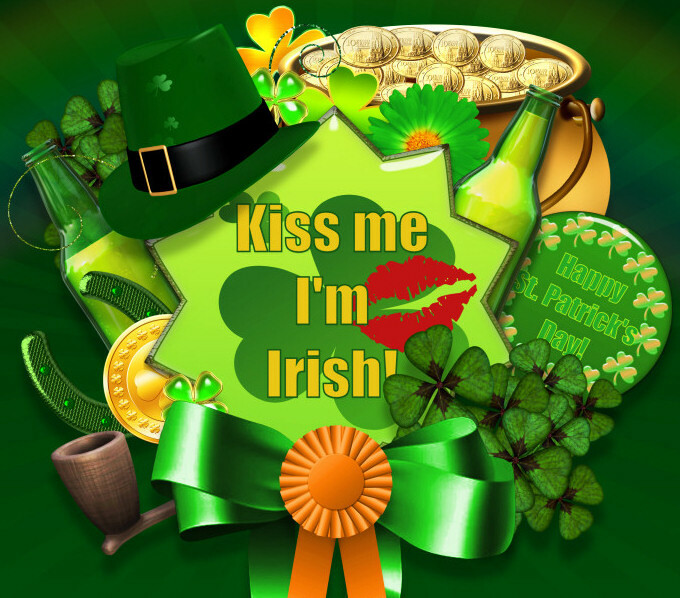 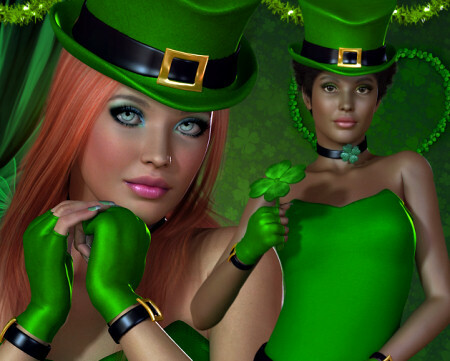 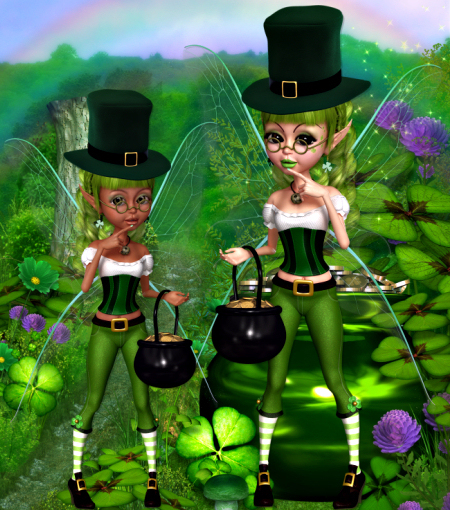 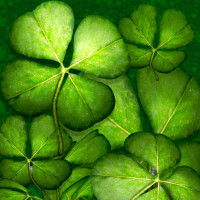 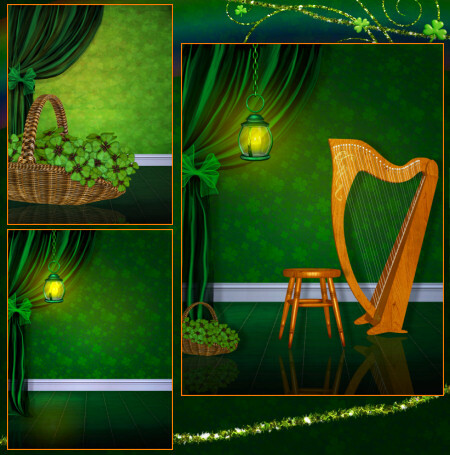 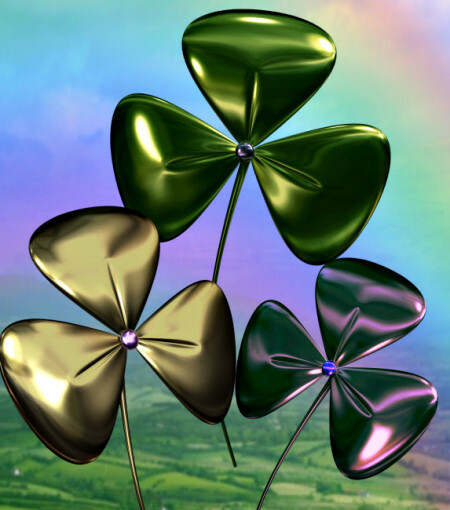 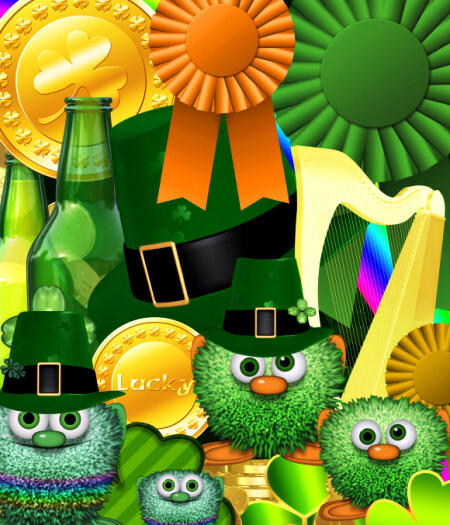 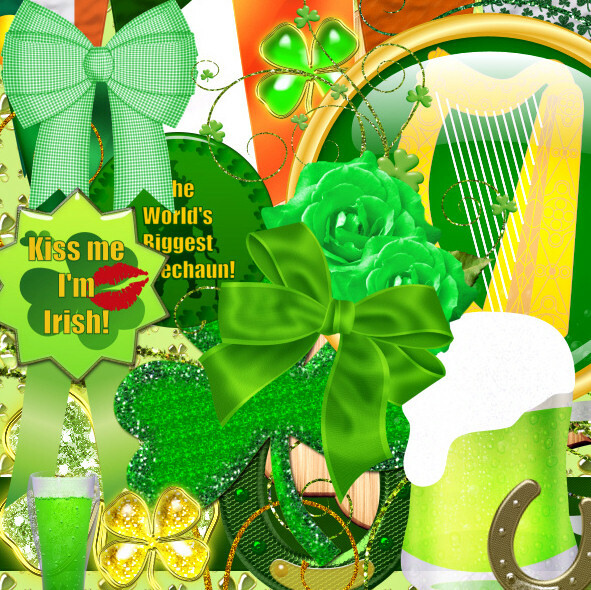 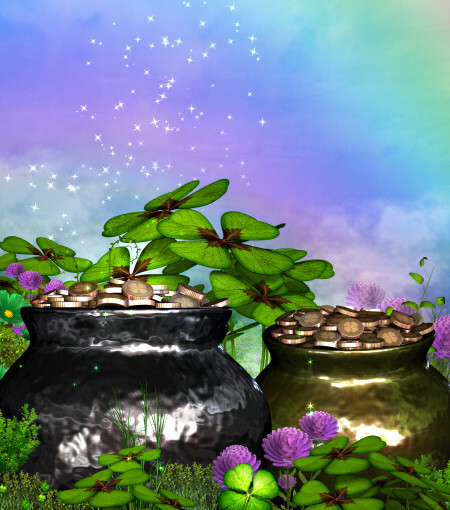 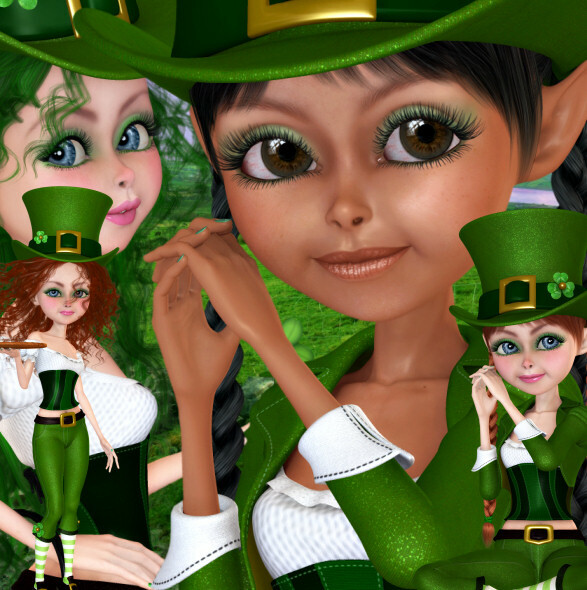 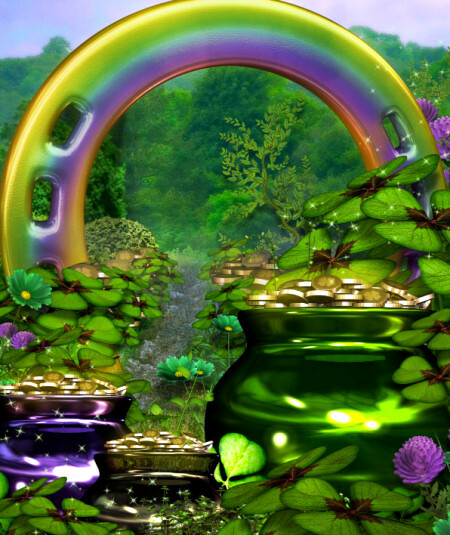 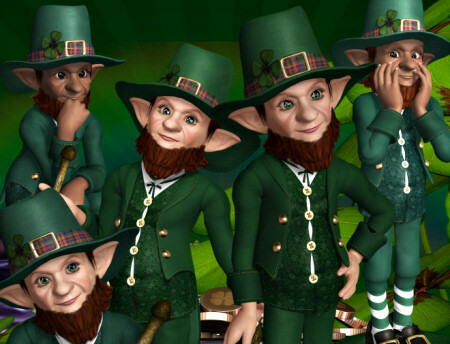 Click here to see our complete St. Patrick’s Day graphics collection.